We are a leading supply chain organisation offering end to end solutions enabled by technology for customer’s business. 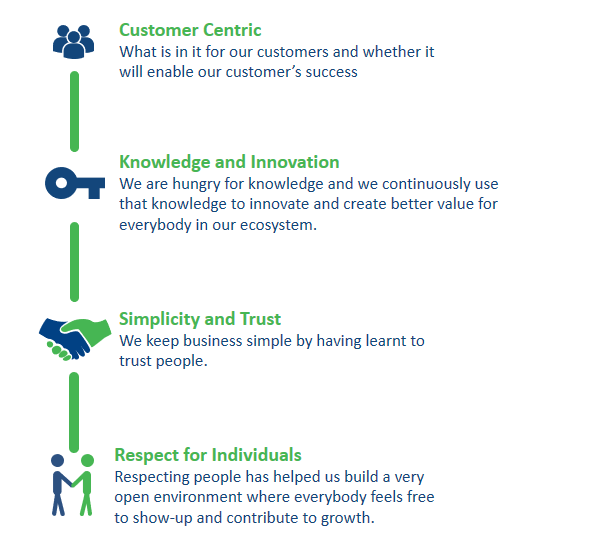 Our purpose is to grow by making people happy and successful. 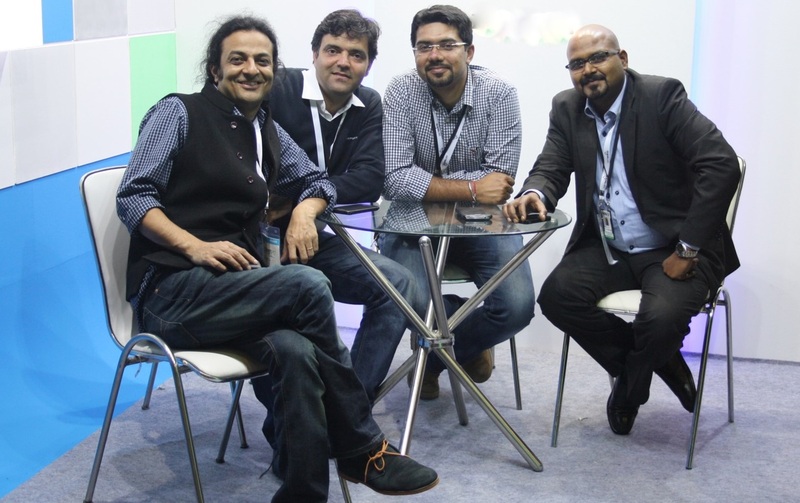 Holisol (holistic solutions), was launched in June, 2009 by Manish Ahuja, Naveen Rawat and Rahul S Dogar. After spending many years in the industry with the leading companies they realised that there was a market need for an organisation who can understand customer’s business and design solutions which fit their business needs instead of offering a “product” which requires customer to fit in. Holisol created a value-proposition of Design-Implement-Manage to offer customers an experience of working like their own extended team with affordable, strategic and operational expertise. 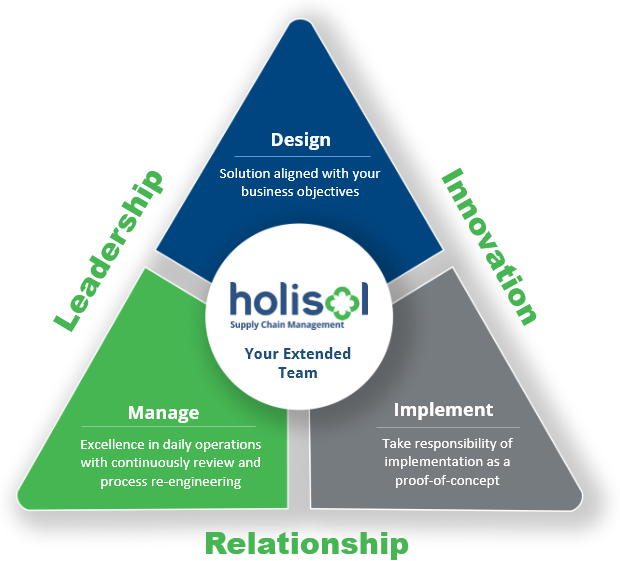 Headquartered in Delhi, Holisol has a workforce of +200 supply chain enthusiasts who are continuously building value through leadership, innovation and relationships. management and key account management. 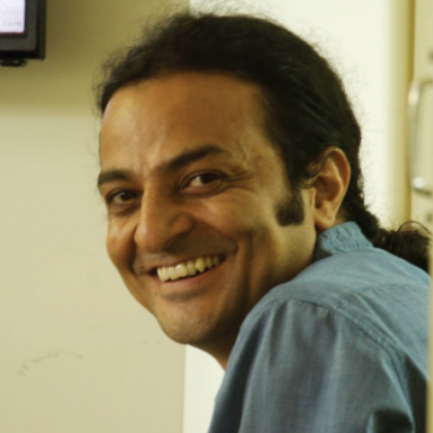 In his last stint, Manish was responsible for Service Integrity with APL Logistics for their India operations. A Commerce graduate and an MBA, Manish loves to interact with people, build relationships, drive and can be always found in action. 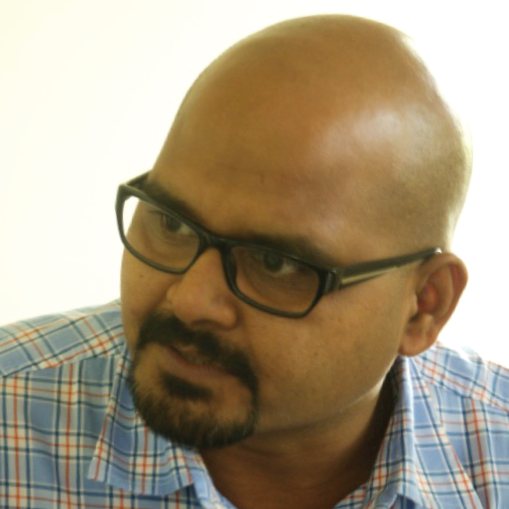 Naveen worked as Head – Contract Logistics with APL Logistics for their India operations. 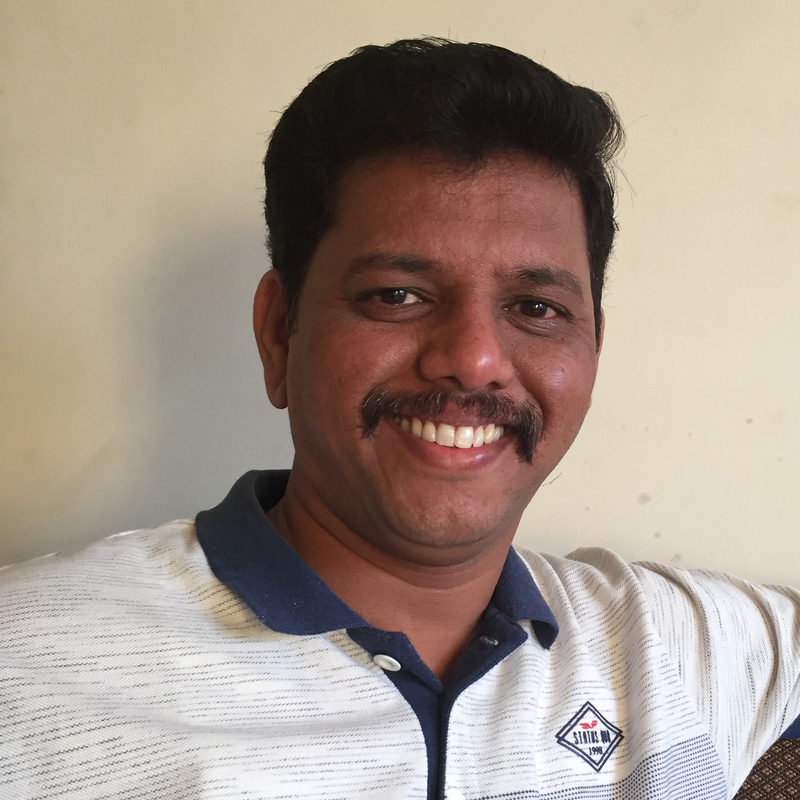 A B.Tech and an MBA, Naveen is a voracious reader, photographer and loves driving in the hills. chain services . 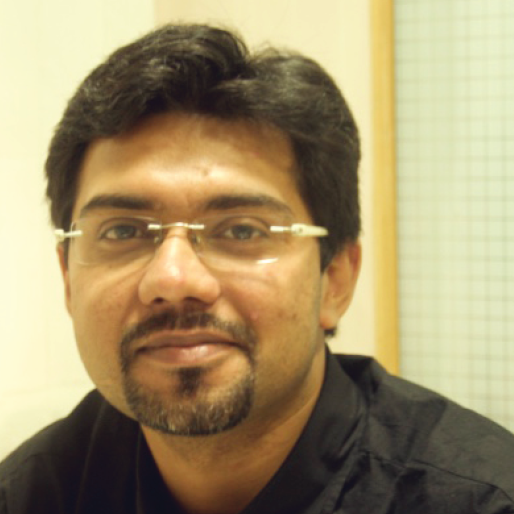 He has experience in strategy, business planning and driving P&L across multiple geographies.Rahul is a B. Tech and an MBA. nationals to fast growing startups where he has advised companies on mergers, acquisitions, raising capital and financial management. 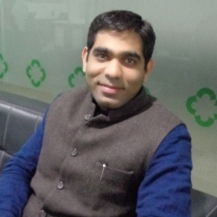 B.Tech and a Chartered Accountant , Anoop loves to play Squash and has a keen interest in Calligraphy. development, IT implementation, project management. In his present role, he is leading the retail function which includes setting up & management of fulfilment centres and distribution hubs across India for Holisol. Ajay has an MS in Logistics and Supply Chain. for Fashion & Lifestyle Vertical. 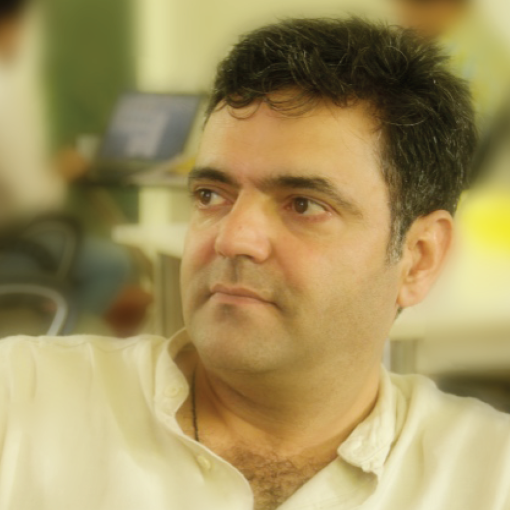 Kamal hold a science graduate degree from Punjab University and MBA in Marketing & Finance. 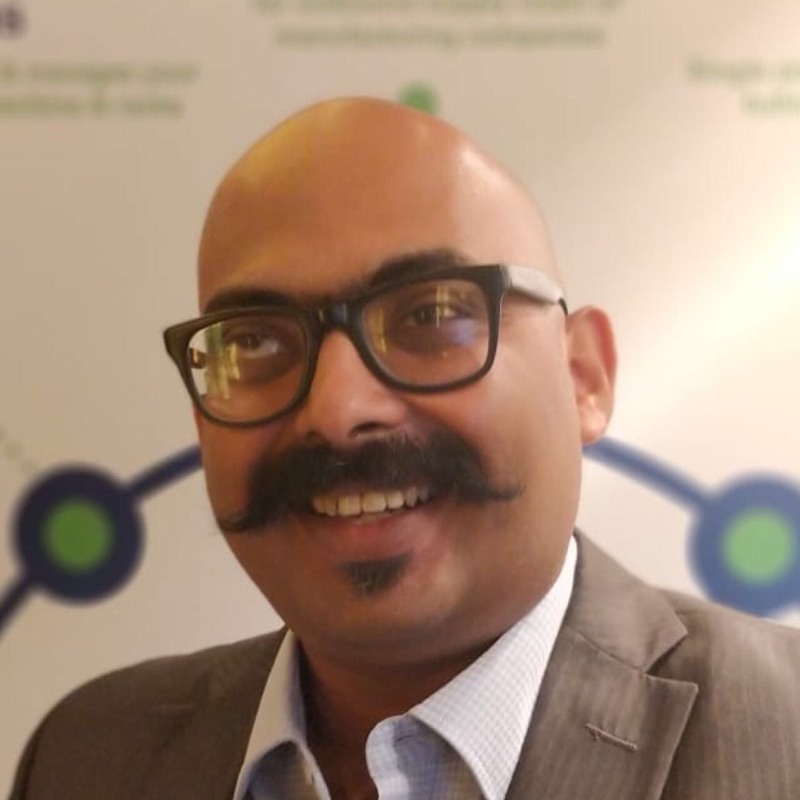 He actively works with the team in building operational excellence in Supply chain distribution business and assists in operational expansions. Kamal believes in fostering an atmosphere that motivates colleagues to balance high-level skills with maximum productivity in their area. Kamal loves to explore new places. (Christian Dior, Neiman Marcus, Jonathan Adler and Harrods). He holds MBA in Luxury Management from Glasgow Caledonian University, London. He is passionate about sharing his domain knowledge and experience with the next generations and mentors students in sustainable luxury. hands on experience in the automotive sector and serving some of the leading customers of Holisol with tailor-made packaging solutions. He is a B.Tech and MBA and has been interested in innovation in technology. OEMs across India. He has 7+ years of work experience of the shop floor of Original Equipment Manufacturers and has a technical bend of mind. His interest varies from trekking to camping and loves playing basketball. Ashish is an M.Tech in Industrial Engineering. & supply chain solutions for automotive and industrial customers. Passionate about creative thinking and driven by challenges which helps him excel to a position that becomes a benchmark for the competition. He has completed his MBA in General Manager and Bachelor in Engineering. various customer challenges, and offers holistic solutions which are tailored for the business. 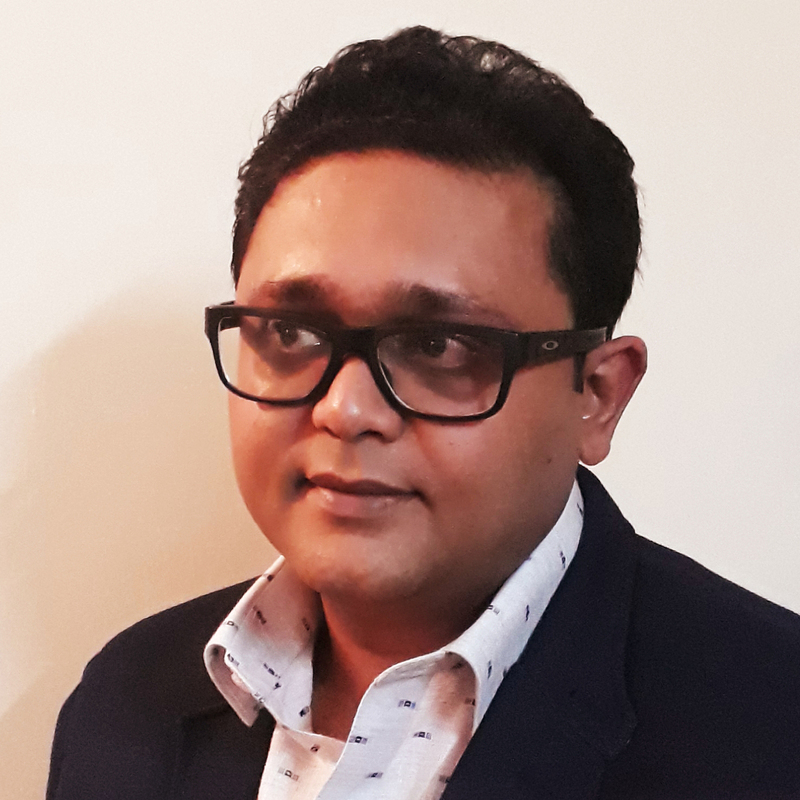 With a data driven approach, he assists organisations in designing end to end supply chain solutions, optimising organisational costs and productivity, and implementing innovative technology based solutions. He has completed his MBA in Strategy and Entrepreneurship from HEC Paris. Kiran is our communication department’s creative lead. She has completed her graduation in English Hons and Post Graduate Diploma in Mass Communication. After working for 23 years in various roles, including 18 years in the logistics industry (APL Logistics, Maersk Line, Geodis), she has diversified into the marketing and communication. 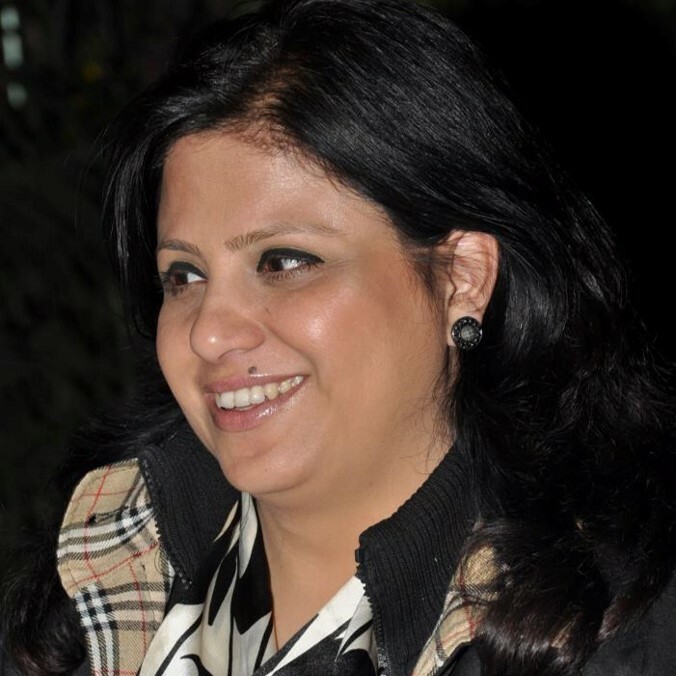 She applies her rich industry knowledge in developing & implementing communication strategies for the organisation. With new, vibrant ideas and valuable content, Kiran and her team focus on making communication easier, more exciting and engaging.